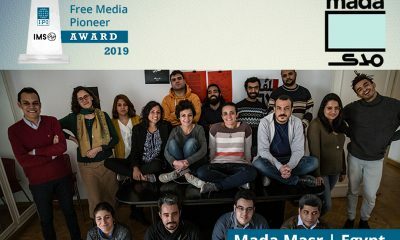 While Egypt’s youth and middle-class led Egypt’s historic protests, many worry that the lack of opportunities means many whose talents are vital to the country’s future are leaving the country. 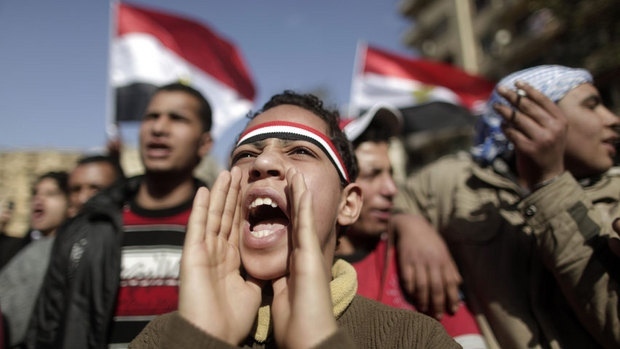 A significant percentage of Egypt’s population, about 20.2 million, is aged between 18 to 29 according to Egypt’s Central Agency for Public Mobilization and Statistics (CAPMAS). 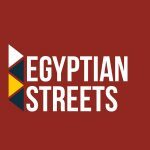 According to latest numbers, Egypt’s population consists of 97, 37 000 million approximately, so the number of youths represents around 21% of the population in accordance to this year’s statistics. The majority of the youth are male, 50.6 percent while 49.4 percent are females. As for illiteracy, this affects 13.5% of the male population and 18.5 % of the female population of this age group. The statement also read that a majority of youths were employed, around 49% while 25.7% remained jobless although 38.3% of this group holds university degrees. Forbes describes a high unemployment rate as often a result of slow economy. While unemployment rates over 10% are associated with recessions, those over 20% could be indicators of economies in depression. 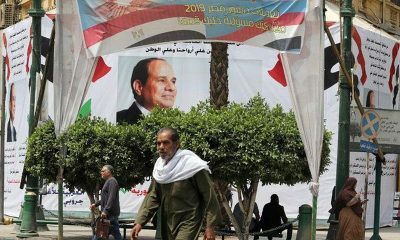 Nonetheless, a recent report by Harvard recorded that Egypt was the 3rd fasted developing economy in the coming decade. 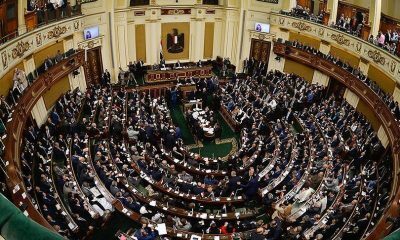 By 2028, the working age population in Egypt will have increased by 20% to a labor force of 80 million Egyptians who will all be needing jobs, read a statement by the IMF on May. 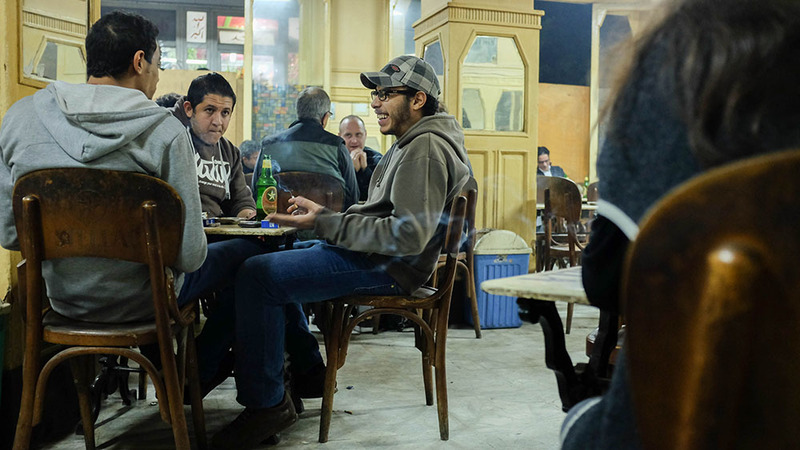 Men socialize at at El-Horreya Cafe/Bar, a popular “Baladi” bar in Cairo. ”But at the same time, your biggest challenge, employing the youth, is also your biggest opportunity. If this country can tap the potential of its young people—by bringing unemployment and labor force participation to the level of many other emerging market countries—their absorption into the economy could boost growth into the range of 6 to 8 percent,” said Lipton in his statement, adding that the transformation ”would mean improving living standards for large segments of the population.